In Zorba can fit one or two people, but once you enter it fun begins! The right skills will keep peaceful attitude, and movement within Zorba requires good balance and coordination. Zorba is not necessarily related to the summer. A special pleasure gives zorbing in winter, when winter clothing gives you extra protection at frequent falls. 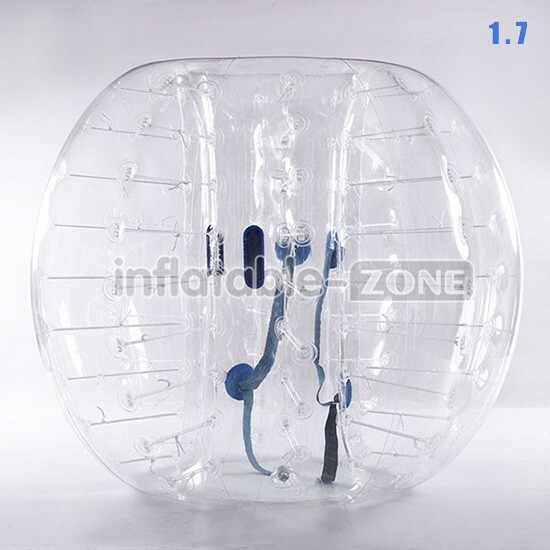 This online store has a super crazy stuff things to offer, for incredible fun with friends, for those who like a challenge and adrenaline … Online Shop inflatable bumper ball is available all over the world, so hurry up and order one for yourself and enjoy the fun. This is incredibly good fun for the kids but also for adults. This store also has offered more interesting things for fun, such as the inflatable water slide. They have offered slides in different sizes and different designs. 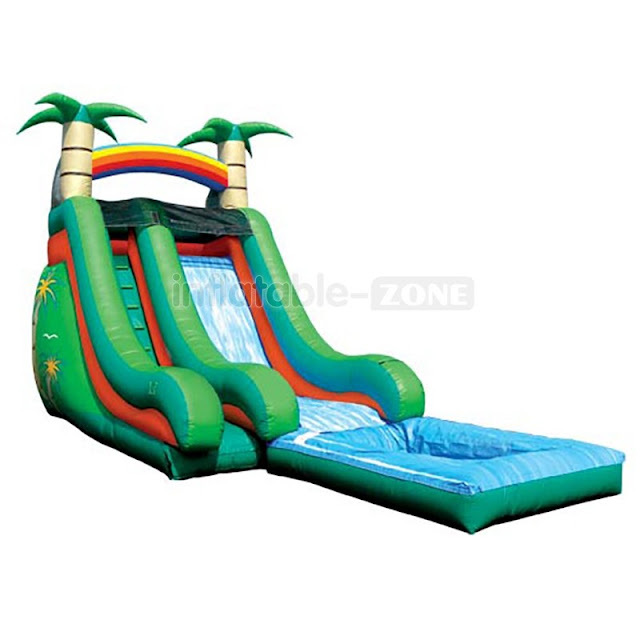 Water slides are made of durable materials and only requires slightly careful maintenance. These slides are great fun, but also very safe. They are ideal for young children, because they are 100% safe and can not harm. Super pastime on the water for the hot days!